It is well-known that ventilation in homes is important – removing moisture from the air and therefore preventing stale and damp air from building up will stop the growth of mould and grimy windows! However, in winter, maintaining good ventilation is often not a priority – but it should be! Your immune system is likely to take a battering during winter, even without the added health risks of polluted air in your home. 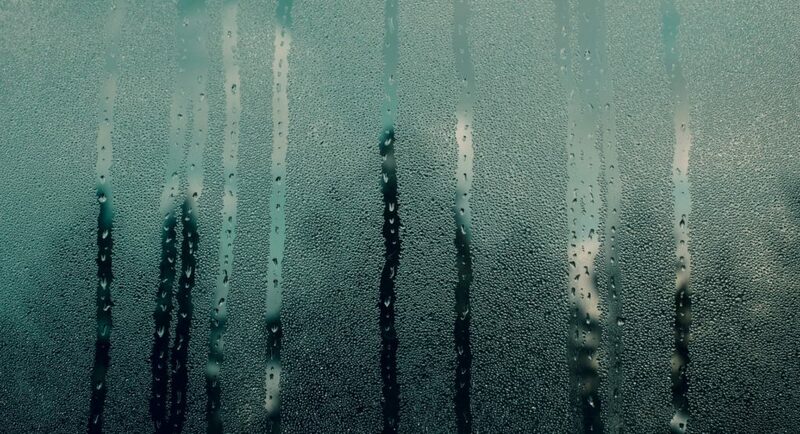 In cold weather, you will be much less likely to want to crack open a window – but the condensation from your showers, cooking and wet laundry has to go somewhere!